The mark of a professional printer is one who takes pride in his craft and accepts responsibility for quality performance. 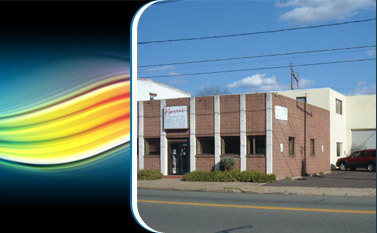 Jeff Morris gladly took this responsibility when he founded Morris Graphics in 1981. Our growth has been consistent, which we attribute to a reputation based on a commitment to only quality craftsmanship and services. Large or small orders are handled by Morris Graphics with meticulous care. We give full attention to detail and adhere to deadlines. 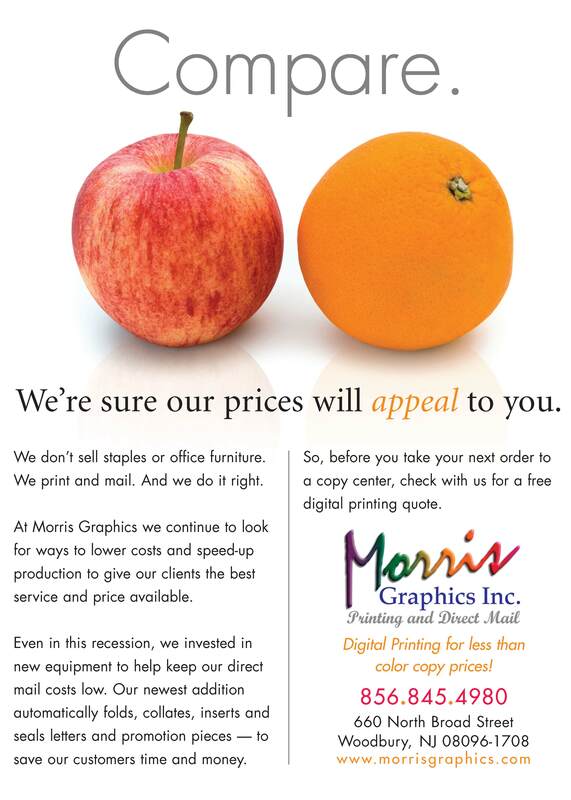 Morris Graphics is an ASI Promotional Products Distributor. With our three new digital presses recently installed we now have even faster turn-around and lower pricing for your full-color and Black & White printed materials. We also offer low cost copying prices! 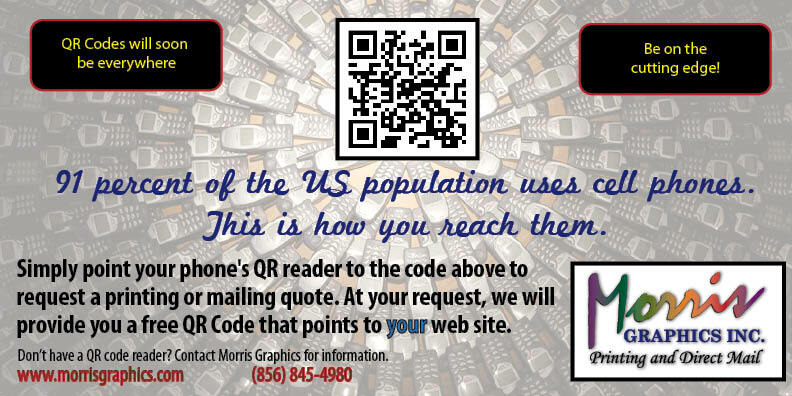 Morris Graphics is certified by the United States Postal Service for Full-Service Intelligent Mail. This is the latest high-tech mailing solution that helps your mail move quicker and more accurately through the postal system, gives you lower postage costs, and better return on your Direct Mail. 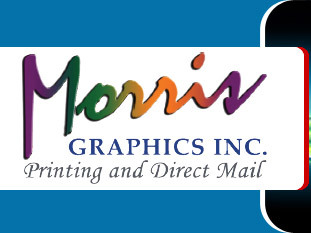 Most clients use our mailing permit (no charge) but if you have your own permit, Morris Graphics can have your annual $220.00 permit fee cost waived by the Post Office. Contact us for details. Need a price for Printing or Mailing? 100's of stock and custom forms. Chamber of Commerce. 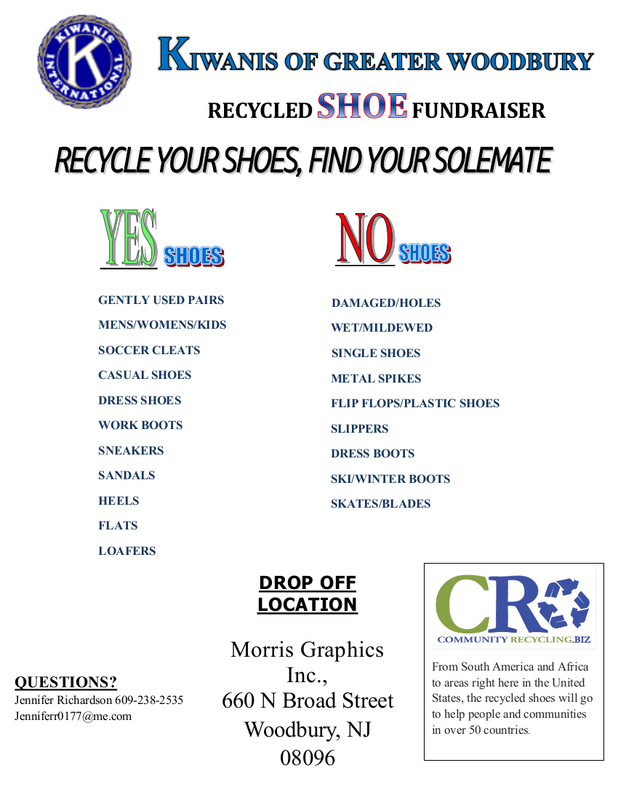 Morris Graphics is a long-time member, and Jeff Morris serves on their Board of Directors, as well as President of the Chamber. give-aways, Post-It Notes, Shirts & Caps, and much more. Convenient ordering, great prices. Your best source for blank laser, inkjet and thermal label sheets. Lowest Prices and Free Shipping. Our blank label prices will beat office supply store prices. Convenient ordering and quick, free delivery. Order Holiday cards, Birthday cards, and more online.